Home » Featured » What Size of Instant Pot Should you Get? We use our instant pot almost every other day it seems like, and we love it. 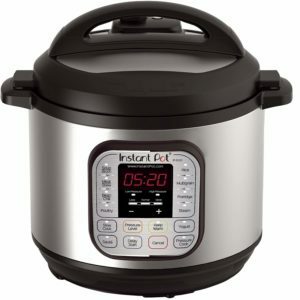 To get right down to it, what size of Instant Pot is right for you? It can be really simple. The 3 quart size is adequate for 1 to 2 people. The 3 quart is a great buy and a good value. 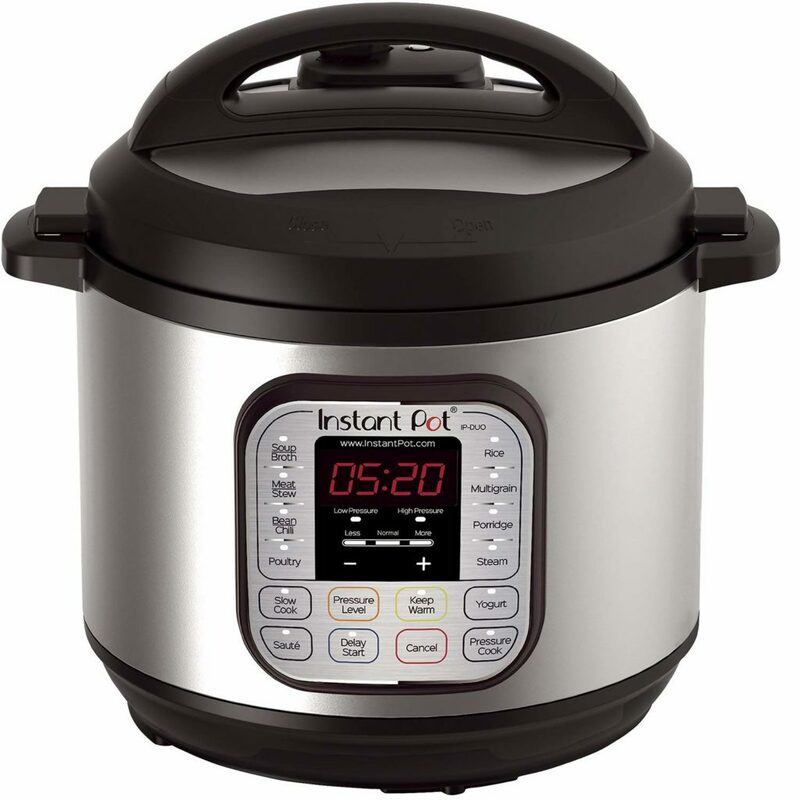 However, you plan on entertaining company and want to be able to take advantage of the Instant Pot’s “instant” capabilities, you might want to consider the larger sizes. The 6 quart is a big step up from the smaller 3 quart, and is a great choice for feeing 4-5 people. We have the 8 quart, and love it. It’s the perfect size for preparing meals for a large group, and the best part is that you don’t have to cook at full capacity. You don’t have to use the 8 quart to cook only for large gatherings.